As the summer arrived and most of people are worried about their skin. Especially those who have dry skin, because dry and flaky skin needs extra care and attention. It needs moisture that makes it healthy and fresh. There are so many products available in markets that are claiming to reduce dryness from skin. In those products, the body lotions are most common and must have moisturizer for dry skin. If you look inside markets then you will find a wide range of best body lotions for dry skin, but here in this post i am sharing top 5 body lotions for dry skin below. Let’s have a look at below for top 5 body lotions for dry skin below. These body lotions are common and known to be as the best moisturizers for dry skin. Let’s check out them below. 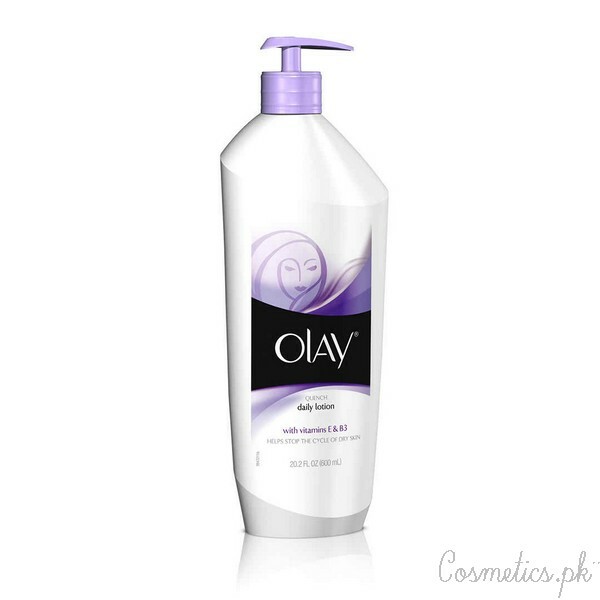 Olay quench daily body lotion is the most common skin care product that is using for dry skin. It helps the dry skin cycle with 24 hours moisture. It also makes the skin smooth and free of dryness. Vaseline total moisture body lotion comes in a wide range. It is available in various fragrances and extracts. It makes the skin smooth and hydrates it very well. It contains Aloe Vera that keeps the dry skin calm in hot atmosphere. 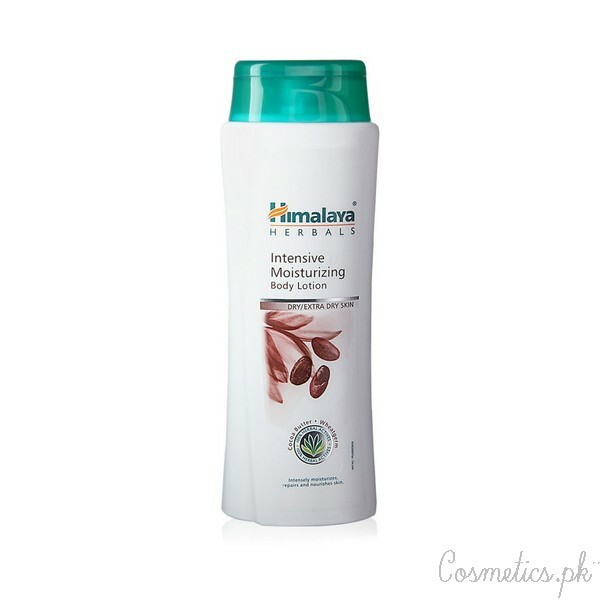 Himalaya herbals intensive moisturizing body lotion is the best skin care product for dry skin. It makes the skin smooth and gives freshness. It moisture the skin very well as it contains herbal ingredients. 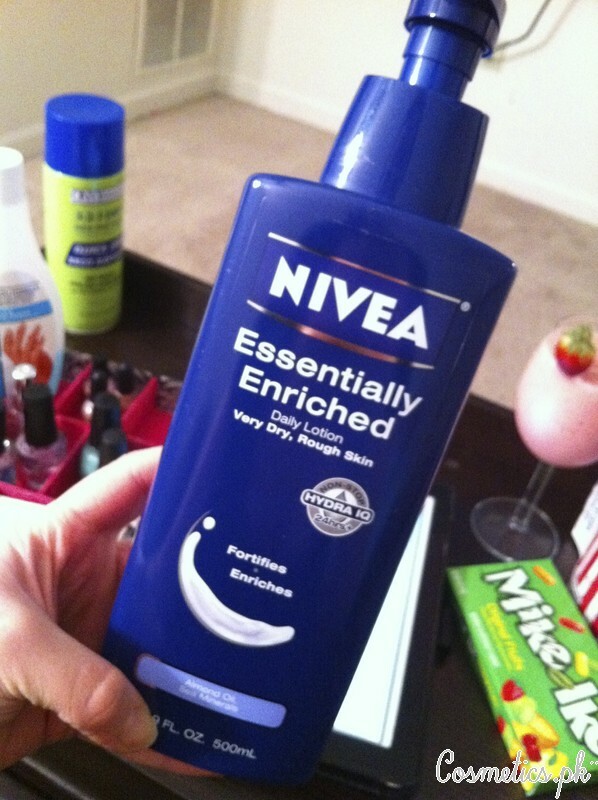 Nivea essentially enriched daily body lotion reduces dryness and hydrates skin very well. It also makes the skin soft, smooth and fresh. It contains minerals and vitamins that make the skin free of dryness. 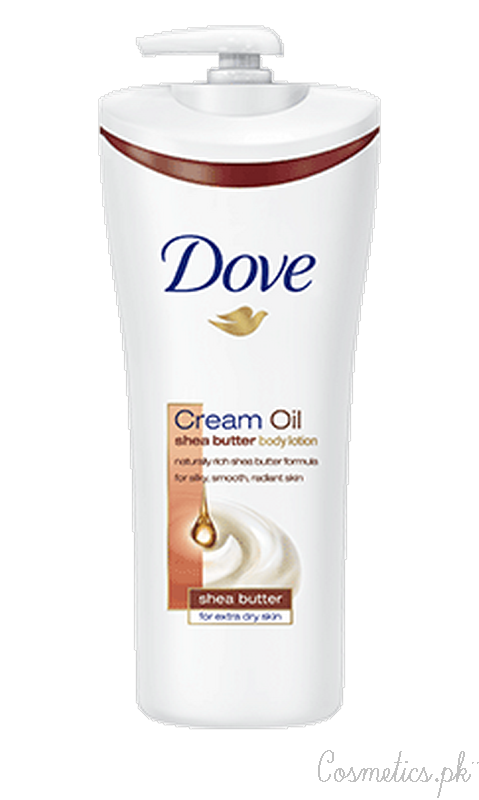 Dove cream oil Shea butter body lotion is widely using in the whole world. It contains powerful ingredients like Shea butter and nourishing oils. It makes the skin fresh and smooth. It absorbs easily in body and leaves the skin soft, smooth and beautiful.